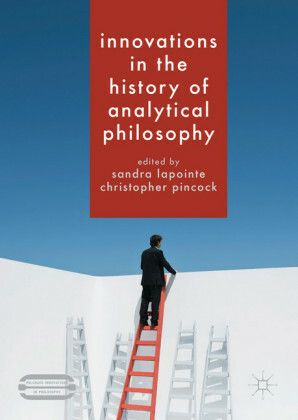 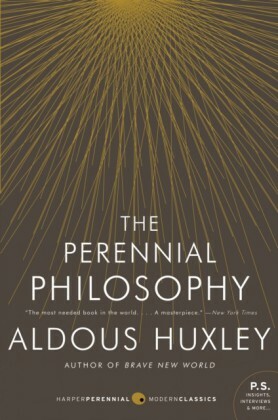 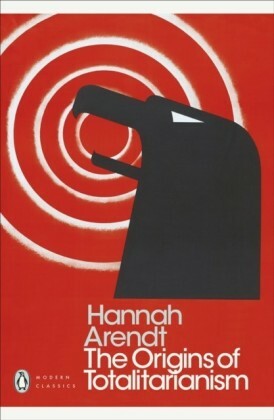 The twentieth century was marked by the triumph of the 'analytic' tradition of philosophy, which remains to this day the dominant mainstream of philosophical thought and teaching. 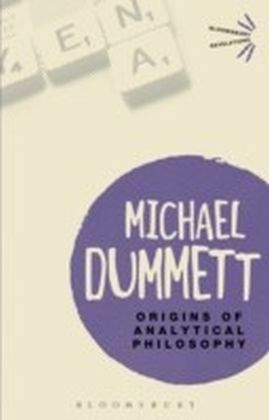 In his landmark reflection and exploration of the origins of analytic philosophy, Michael Dummett vividly explores the roots of that tradition in the writings of such German and Austrian thinkers as Frege, Husserl and Wittgenstein. 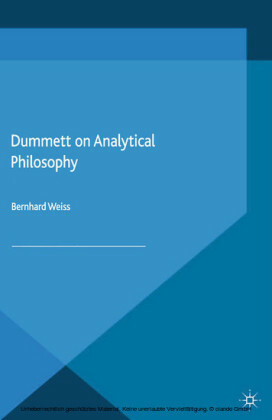 Disputing the notion of analytic philosophy as an 'Anglo-American' tradition, Dummett finds a shared well-spring in the works of the analytic and phenomenological traditions. 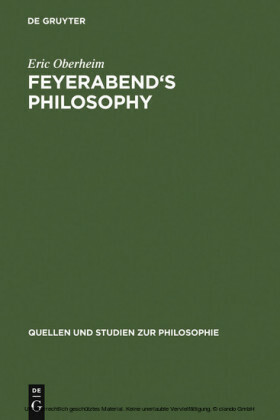 Now available in the Bloomsbury Revelations seres, Origins of Analytical Philosophy remains a vital read for anyone interested in the development of twentieth century thought and the history of philosophy.